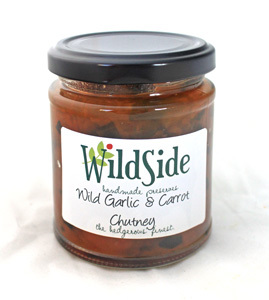 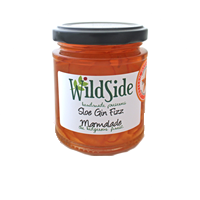 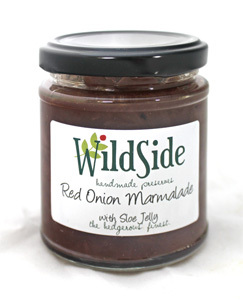 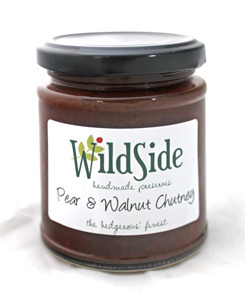 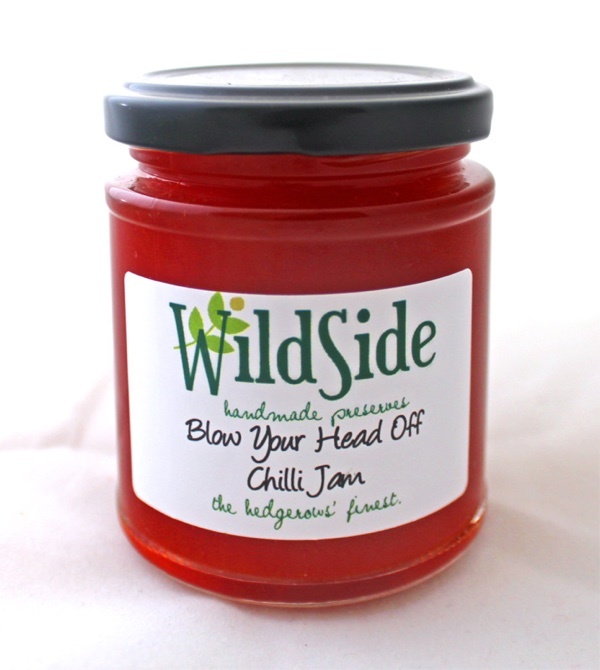 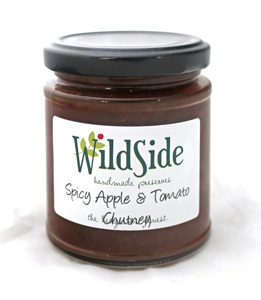 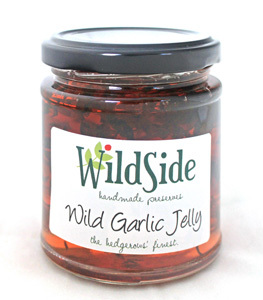 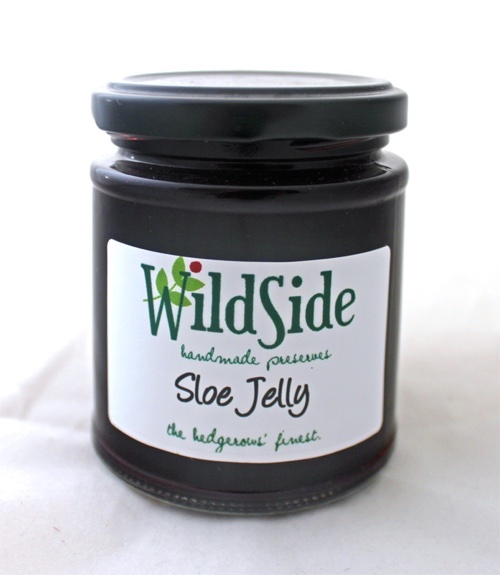 Chutneys are a prefect addition to any cheese or cold meat and so we always try to have a few available. 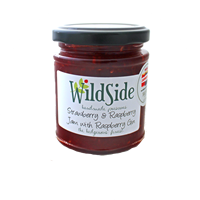 Boating lunches (and packed lunches generally!) 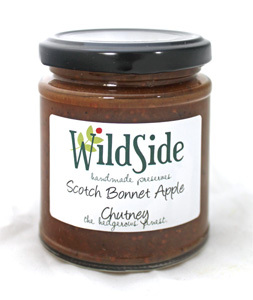 without chutney are not to be contemplated in our family. 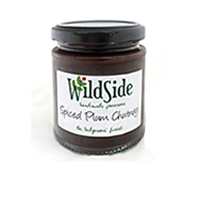 Once made, they require a further 4 weeks to mature before being ready for consumption so there can be a bit of of a time lag between making and eating, but all good things are worth waiting for. 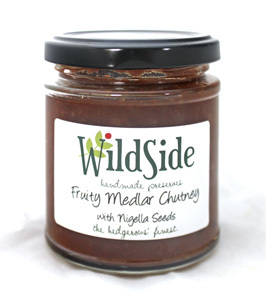 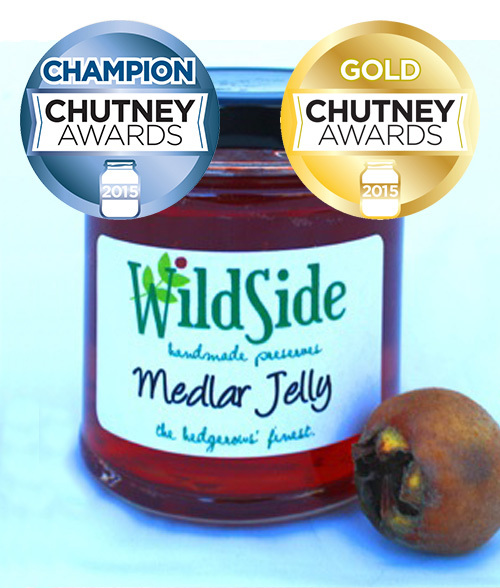 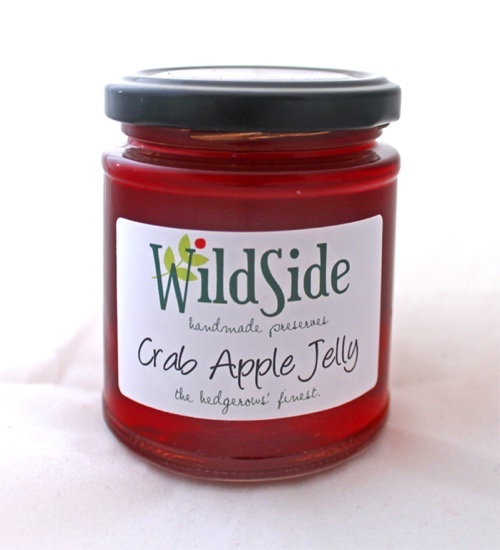 Our chutneys have many devotees but we were particularly delighted to win the Overall Champion award for our Medlar Jelly in the 2015 Chutney Awards. 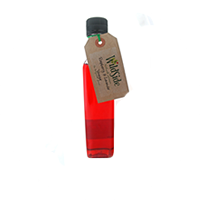 If there is something you would particularly like, please get in touch and as it is possible that we may have your choice in stock.